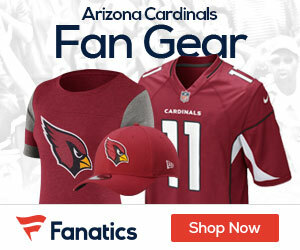 Adam Caplan of FOXSports.com reports the Cardinals have re-signed FB Charles Ali to a future contract. Ali spent training camp with the Cardinals, but was waived/injured because of a hamstring injury. Ali is the only fullback on the Cardinals roster signed through next season.